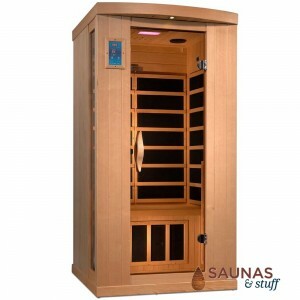 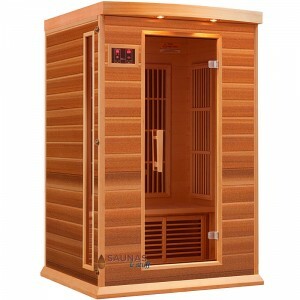 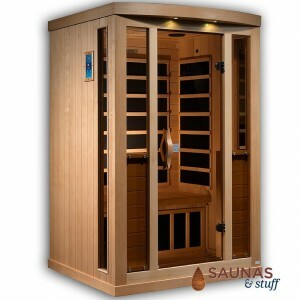 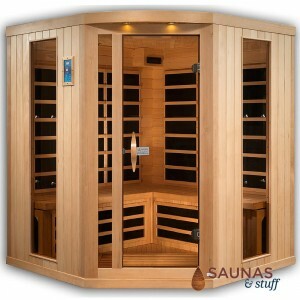 FAR Infrared Saunas | Carbon Fiber or Ceramic Tube | Hemlock or Red Cedar Wood. 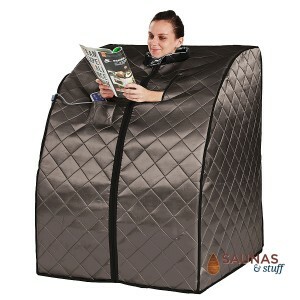 Free home delivery shipping of your new infrared sauna kit in the 48 states. 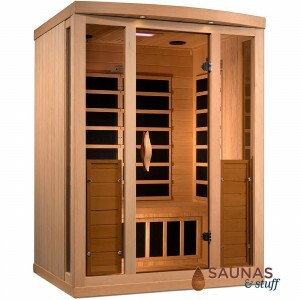 These in home saunas come complete and ready to plug into a 110 volt 15 or 20 amp outlet. 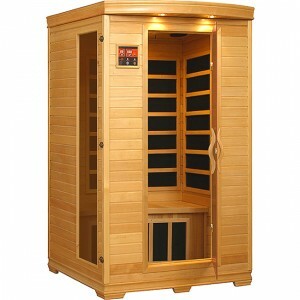 Most with amenities like AM/FM/CD stereo, internal lighting and more. 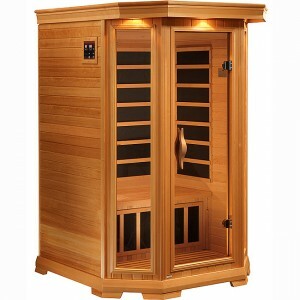 Lifetime warranty on heaters.